austin mahone. . HD Wallpaper and background images in the Austin Mahone club. 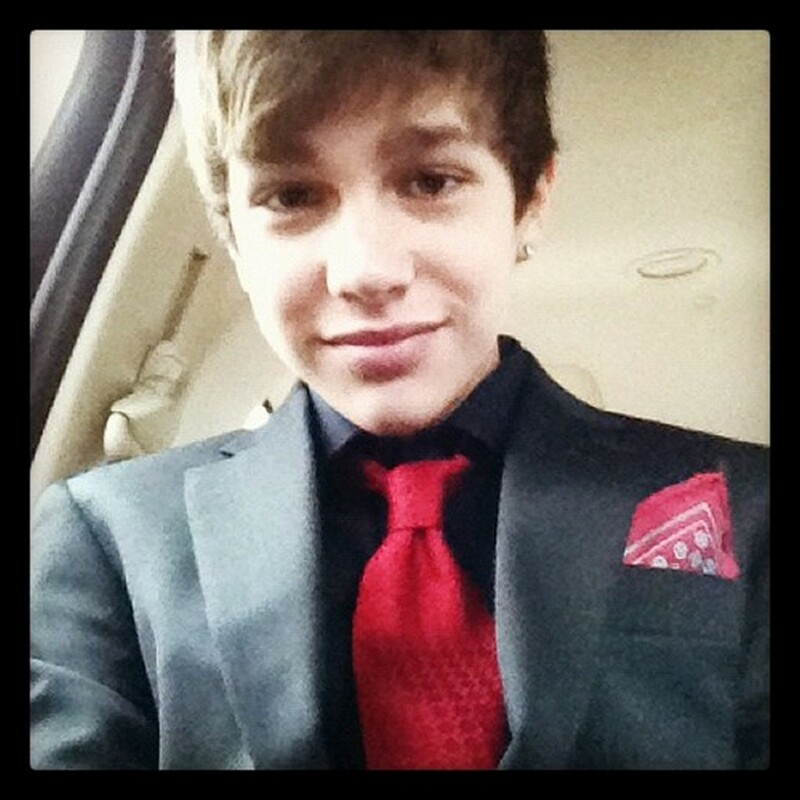 This Austin Mahone photo contains business suit, suit, and suit of clothes. There might also be three piece suit, pinstripe, and slack suit. Awwww!!! Austin tht is so cute!!! I luv it! !